For those of us involved in the world of independent British comics – whether directly as creators and publishers or more tangentially as commentators and observers – it’s easy to take for granted just how much the scene has evolved over the last few years. The explosion of interest in self-publishing and the growth of the boutique micropublisher are just two of the factors that have ensured that small press comics sections have become noticeable and viable parts of many comics retail outlets. 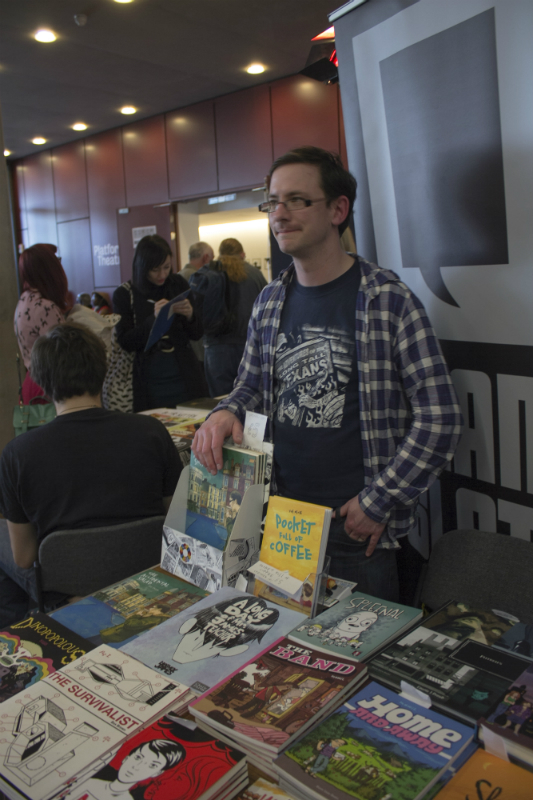 Fairs and shows devoted to the DIY culture of the medium continue to flourish while the opportunities for those producing their own comics to be noticed and picked up by larger publishers have never been so pronounced. 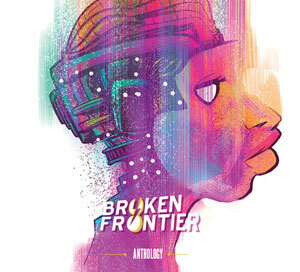 There are hubs of supportive comics creative activity springing up across the country and collective groups of like-minded artists are collaborating on an ever burgeoning line-up of exciting anthology projects. In short, we are living through the most exciting time for British comics in decades. 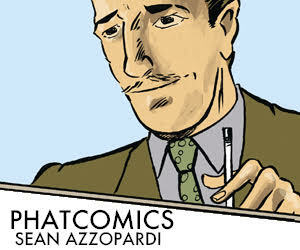 The above words are taken from my programme introduction for Sean Azzopardi’s recent Crouch End Comic Art Festival (covered here at Broken Frontier), and the reasons for reproducing them here are twofold. Firstly, they set the scene for a discussion that will be playing out over the next few weeks in a series of articles in this column under that banner title of ‘State of the Small Press Nation’. Secondly, it was this post-Thought Bubble blog post by Sean about the challenges he faced at the con in terms of sales and competing for customers – and the subsequent Twitter commentary from the UK small press community that it inspired – that persuaded me to approach a number of creators to talk about their impressions of where self-publishing is at on these shores coming in to 2015. 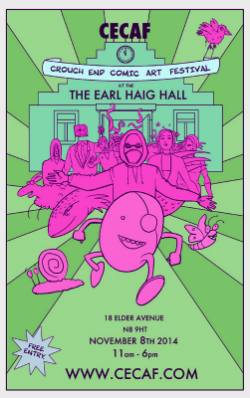 From small press mainstays of two decades standing to those just starting their comics-making journeys – all the way through to that rising wave of British micropublishers – we have viewpoints from DIY enthusiasts and boutique publishing outfits from across the full spectrum of the scene. 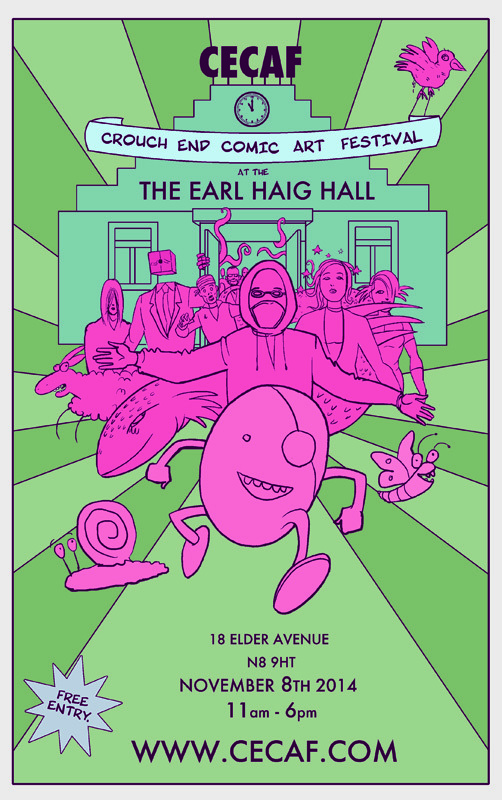 They’ll be discussing some of the key talking points facing SP practitioners today, including how we continue to grow the audience for grassroots comics publishing, the proliferation of shows and events, and how to publicise and promote work in an ever competitive market. The conversation is, for the moment, confined to trends affecting British comics but wherever you are in the world please feel free to debate and discuss the points raised here in the comments section below. With those opening italicised remarks in mind, today and tomorrow we’re addressing the opening question of whether there’s a down side to our rapidly expanding UK small press scene? Is the audience growing at a slower rate than the new practitioners coming into self-publishing? Is this a common experience for creators? Is their readership being squeezed as a result? And has this noticeably been affecting sales? 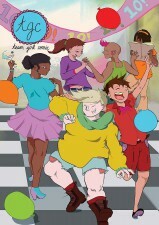 Gill Hatcher’s British Comic Awards-nominated The Beginner’s Guide to Being Outside was published by Avery Hill this summer and she has been a major driving force in the Team Girl Comic collective for the last few years. For TGC that expansion of small press creators has had a knock-on effect: “Although I’m making about the same kind of money I was at events about 2 years ago, this has more to do with offering a wider selection of ‘products’ and selling slightly more expensive books than an increase in the number of books I sell. Until we launched issue #10, which got a lot more hype than usual, sales of Team Girl Comic had been dropping even though enthusiasm for the collective was still strong. This is part of the reason we decided to start releasing one issue a year. Yes, that’s precisely why we started that column here at Broken Frontier three years ago – to do our small bit to put some extra eyes on all the excellent self-published work out there. While the constant increase in both quality and quantity of the UK independent scene fills my heart with unbounded joy the fear, as stated above is that no one actually ever gets to see it; ‘bands playing for bands’. The #IndiePower initiative from Guy Hasson of NewWorld Comics is one possible answer. 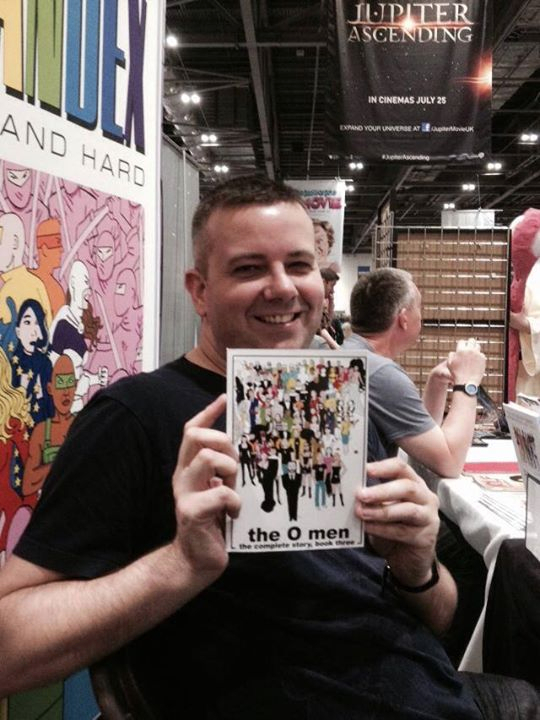 He calls for indie creators to come together, pool their resources and ‘Create a huge megaphone’ to promote indie comics to a wider audience (read more here : http://newworldscomics.com/?p=417 ).